Get Instant Access to Power Membership! Get instant access to the Power Marketing Tutorials. These important videos explain a unique set of strategies and insights that will amaze you. We have opened the membership to the first few subscribers and that includes you!. As a member, you have direct access to case studies, reports and some confidential whitepapers. This is a very Limited Offer. Monthly Marketing Newsletter covering strategies and issues. 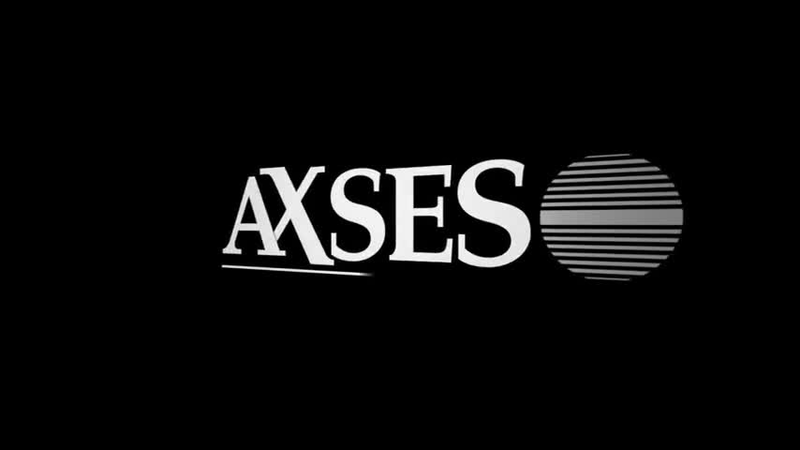 AXSES © 2015 All Rights Reserved.